Welcome to the home of the Fighting Irish, proud members of the Metro AAA League and Washington Interscholastic Activities Association (WIAA)! 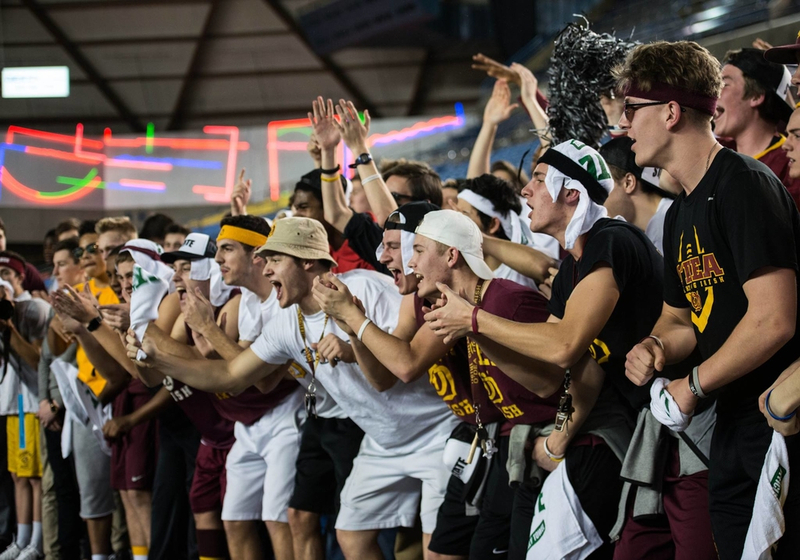 Athletics is an integral part of the school community at O’Dea High School. The athletic program is an extension of the school mission; participation prepares our young men to be men of character, faith, and service. Coaches strive to teach to the whole self and make athletics a learning environment both on and off the field. Athletic success is a longstanding tradition at O’Dea High School, and with this tradition comes the responsibility to compete, with honor. The Fighting Irish have brought home 18 State Championships, 9 Academic State Championships, and 30 Metro League All Sports Titles. This success is achieved with hard work and discipline, and is celebrated with sportsmanship and a selfless focus on the team. We constantly strive to represent our school, and our community, with pride and dignity.